COMMUNITY SERVICE AWARD WINNER “TAKES ON” AN ENTIRE STATE - The Rough Notes Company Inc. 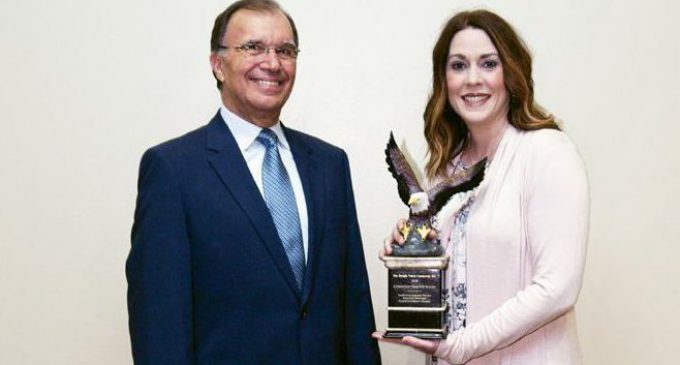 The winner of this year’s Rough Notes Company Community Service Award occupies a somewhat unique place among previous winners. Many who have been honored since the Award was launched almost 20 years ago have focused on “giving back” to their local communities. It is their business associates, friends and neighbors who have supported them through the years, and they want to return the favor through charitable activities. 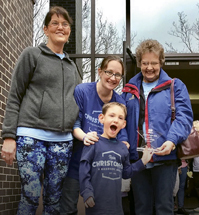 Christopher McRae and his mother Krysta (middle) present Sarah Edmiston (left) and Connie Haynes (right) of SouthGroup Desoto with the first annual Christopher McRae Spirit Award, given to the SouthGroup branch that raises the most money per employee. 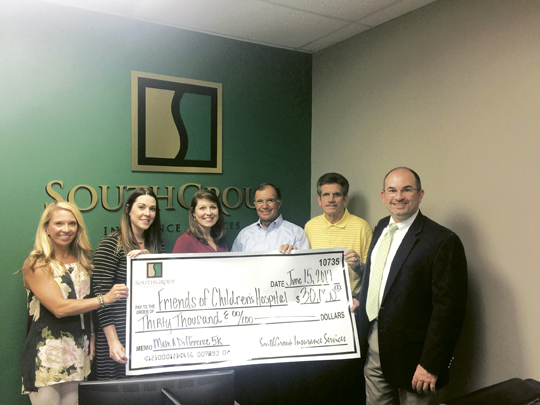 While continuing in that tradition, Mississippi’s SouthGroup Insurance Services and its 22 branch offices have added to their individual local interests a state wide effort to support the only children’s hospital anywhere in Mississippi. In Haynes’ mind, the activity he envisioned would do exactly that. He suggested a 5K walk for starters. That sounded good; however, the work it would take to organize the event, raise funds and recruit volunteers for a one-time event seemed a bit overwhelming to Friends. 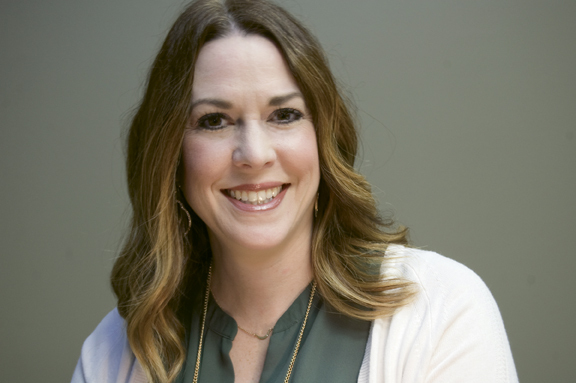 According to current Executive Director Tena McKenzie, Haynes countered that this would be a yearly event and SouthGroup would do all of the work: direct, recruit and solicit donations. They would ask only for minimal help. Upon receiving an okay, the SouthGroup board of directors charged President Ronnie Tubertini and Cyndi Tullos, vice president of operations and technology (see photo on opposite page), with coordinating the event. This endeavor would impact the entire state, especially families who had dealt with Children’s Hospital either directly or indirectly. In addition, SouthGroup’s desire to help Friends would also play into and coordinate with what the various SouthGroup locations already were doing children-wise. “We have 22 offices from the top of the state to the coast,” says Cyndi. To the far north, employees in Southaven (De Soto) read to kindergarteners and first graders, contribute to a library summer reading program, and sponsor Special Olympics and various youth sports organizations. To the west and toward the Mississippi River, Port Gibson employees sponsor children’s sports programs and the Incentive program for a local middle school. The inland branch in Collins supports the Boy Scouts of America and the Okatoma Civitan Club, which helps kids with disabilities. SouthGroup Gulf Coast works with Court Appointed Special Advocates, which helps children navigate the foster system, and participates in various activities of the Hancock County Library System Foundation. SouthGroup race volunteers. From left: Megan Jantz, Cecelia Joubert, Jennifer Rios, and Mollie Dixon. The first run/walk took place in 2009. It was a rousing success and has been ever since, attracting people statewide. According to Tena, hospital staff, patient families and others in the Jackson metro area form teams in support of the event. In addition, industry members from across the country have stepped in to sponsor the race. A one-mile kids fun run and child-centered activities occur at the same time. Because the race occurs in Ridgeland, where SouthGroup’s main office is located, and near Children’s Hospital in Jackson, coordination between the two groups is not difficult. Friends Director of Special Projects and Events Leslie Owens works the day before the race to assist in the final details of the event. Prior to that she handles PR, coordinates billboards, etc. As a coach for training at a local shoe store, Leslie knows the running community. “I’m excited to be able to help and use my running experience,” she says. Cyndi has been the race director since its inception and works with a Make a Difference 5K committee consisting of volunteers from each SouthGroup branch. 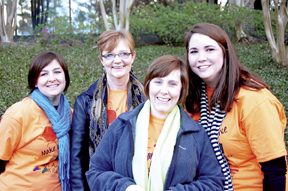 She calculated that SouthGroup donations throughout the years have reached $250,000. “I like to say ‘a quarter of a million.’ It sounds so large,” she quips. “The insurance industry often gets a bad rap,” lamented agent Bob Kretzmer to his friend Walt Gdowski, owner of The Rough Notes Company and publisher of the independent agents’ magazine by the same name. It was almost 20 years ago. Independent agents give back so much to their communities in terms of philanthropy, Bob continued. 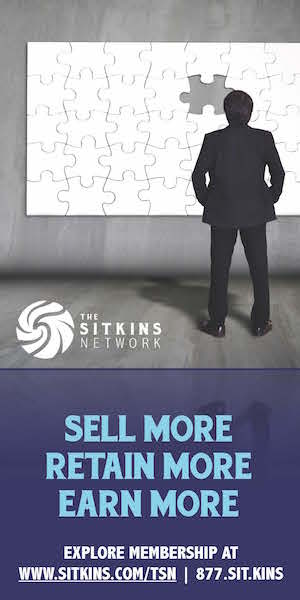 To him, it was important to find a way to share what the industry—through its agents and brokers— does for local communities. Bob agreed and, as the newly named executive director of The Rough Notes Company Community Service Award, he forged ahead with his passion. Together the two created The Rough Notes Company Community Service Award. Now in its 19th year, the award recognizes independent agency professionals from all over the United States and Canada, from small to large agencies, who ran with their own passions and supported or created a local charity. A major part of that passion has been to thank their communities for taking part in the agents’ personal success. 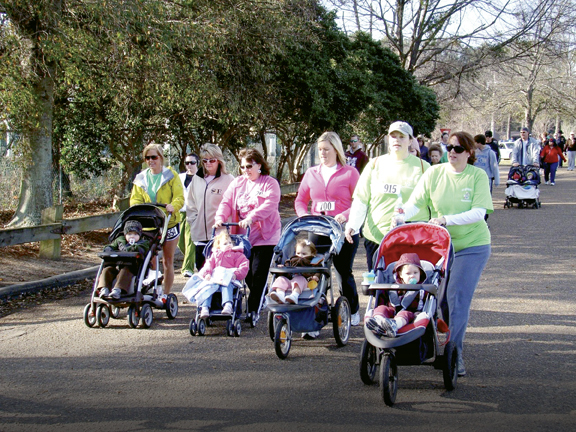 The Make a Difference 5K Run/Walk attracts participants statewide.To date, the event has raised over $250,000 for Friends of Children’s Hospital. The award is presented to representatives of the winner each year at Rough Notes magazine’s Agency of the Year celebration in Indianapolis. The winner receives a trophy in the shape of a sculptured eagle, and the charity receives $5,000 in the name of the winning agency. Potential nominators can look for the 2019 form in an issue of Rough Notes magazine later in the year. 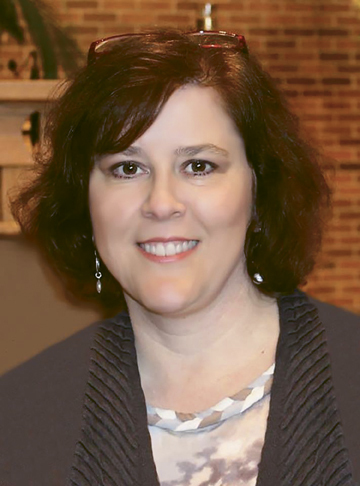 Alice Ashby Roettger is a freelance writer based in Indianapolis, Indiana. She also serves as an editorial assistant at Rough Notes magazine. The 2017 SouthGroup Friends of Children’s Hospital (FOCH) check presentation. From left, FOCH Events and Special Projects Manager Leslie Owens; SouthGroup’s Cyndi Tullos; FOCH Director of Development and Programs Elisha Bailey; SouthGroup’s Ronnie Tubertini and Commercial Insurance Vice President Jimmy Newquist; and WJTV12 Sales Manager Bruce Leach. 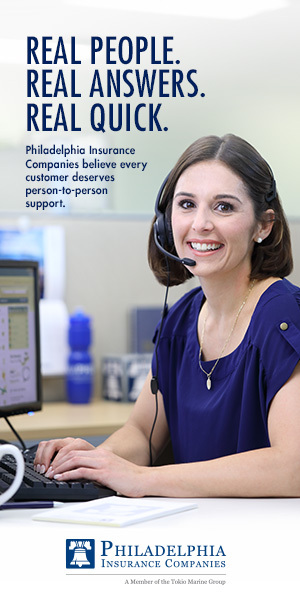 Congratulations SAVA Insurance Group, Inc.